Critter Control of Central Texas has been serving Denton County, Fort Worth, Parker County, Somervell County, Hood County, Tarrant County, and Johnson County for over 15 years providing humane animal, pest and wildlife control services. 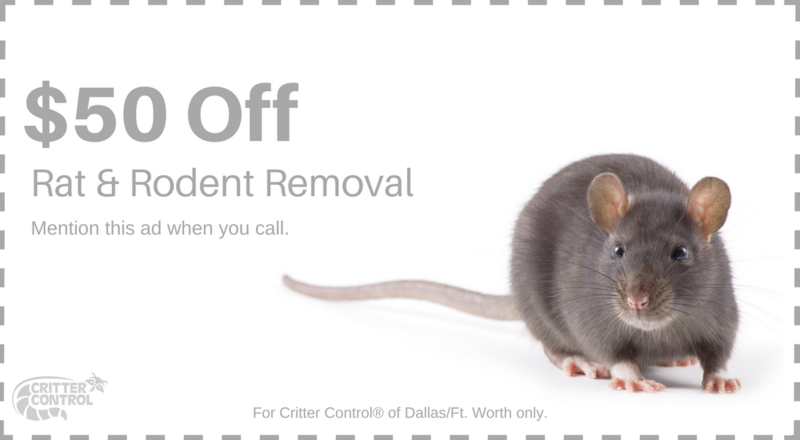 We repair animal damage and provide complete animal exclusion services to keep critters from invading your living space. Call today for a Free inspection.